One would never realize by looking at the plant known as Stevia, or Stevia Rebaudiana of the chrysanthemum family, that by placing it in hot water and following a special extracting process, the resulting glycosides create a tenacious sugar substitute. 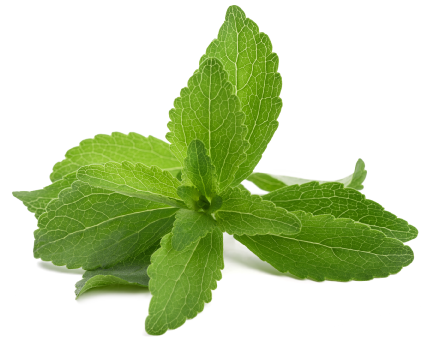 Jedwards International is pleased to announce the addition of Stevia to our growing line of sweeteners. Discovered by the Guarani people of Brazil and Paraguay in South America some 1500 years ago, Stevia was traditionally used for hundreds of years to sweeten local teas and medicines, and also as a sweet treat. In 1931, two French chemists, M. Bridel and R. Lavielle, isolated the glycosides that give Stevia its sweet taste. In the early 1970’s the Japanese were the first to introduce the commercial use of stevia in food products and soft drinks and for table use. It wasn’t until the mid 1980’s that the U.S. caught on to the Stevia craze in natural foods and the health food industries as a non-caloric, natural sweetener. Many of the other sweeteners, such as Sweet’N Low and Equal, have been notoriously rejected by a particular public due to their funky aftertaste. Jedwards’ Stevia, a certified organic, certified kosher alternative, appears to be a more popular option, leaving less residual aftertaste to discerning taste buds. 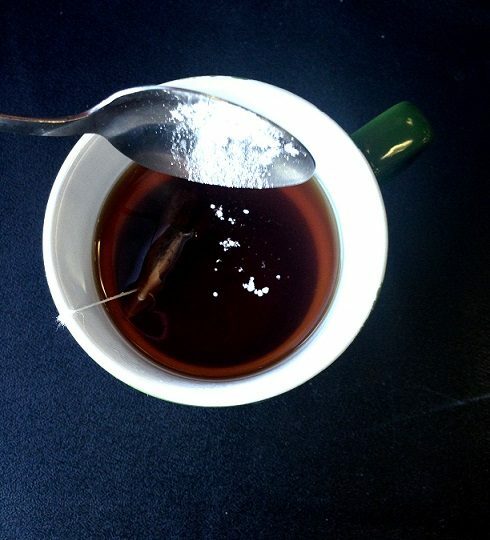 Many packaged Stevia products on the market cannot claim they are additive free. In order to increase the grocery store shelf life, popular existing Stevia products add erythritol, a sugar alcohol and “natural flavors” along with the Stevia leaf extract. Jedwards International Stevia is all natural, non-GMO, with no additives or preservatives. Stevia’s claim to fame is that even though its calorie-free, it is a lot sweeter than the same quantity of granulated table sugar; up to 400 times sweeter! Therefore, one only requires a small amount to sweeten their morning coffee or next batch of healthy baked breads and desserts. In addition, the ingredients in the Stevia material that Jedwards International will be carrying are extracts that have no less than 97% of Steviol Glycosides and no less than 97% of Rebaudioside A giving it a pure and clear, sweet taste. Boasting a shelf life of 2 years, when stored in a cool, dry environment, and limited exposure to air, Stevia can be used in many culinary creations such as drinks and beverages, desserts, baked goods, chocolate and yogurt and as table top sweetener.